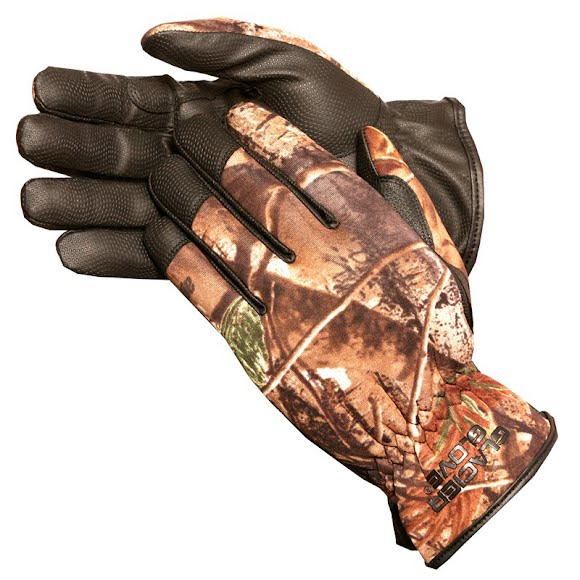 Keep your hands covered from the exposure with the Lightweight Shooting Glove from Glacier Glove. Thus glove features durable G-Tekª 1 mm Neoprene as well as being water resistant. Keep your hands covered from the exposure with the Lightweight Shooting Glove from Glacier Glove . Thus glove features durable G-Tekª 1 mm Neoprene as well as being water resistant.